A comprehensive look at the tort liability of local governmental entities in Illinois. 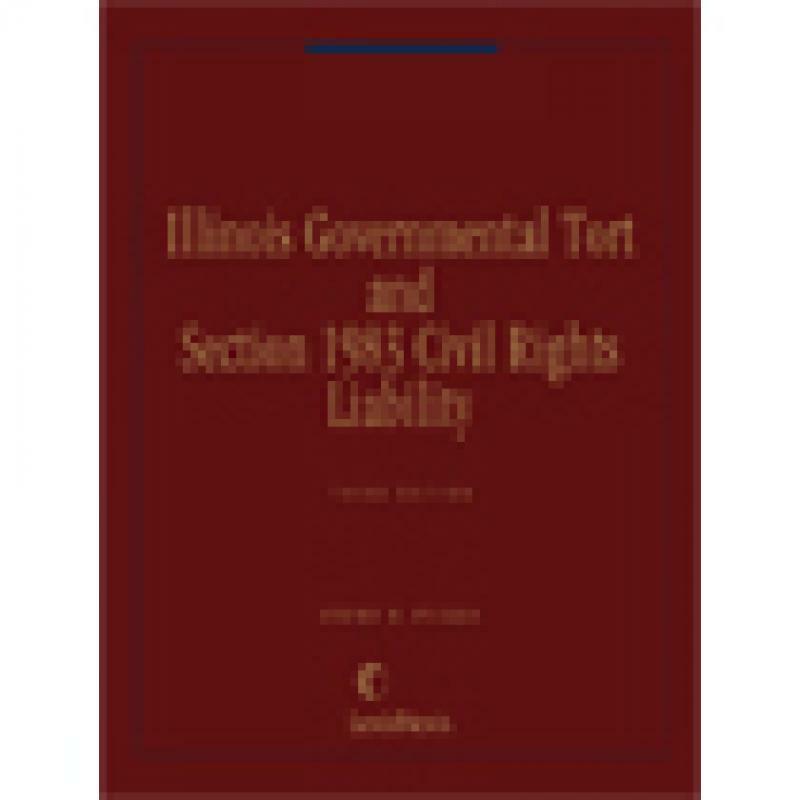 Illinois Governmental Tort and Section 1983 Civil Rights Liability is the only pub on the market that takes a comprehensive look at the tort liability of local governmental entities in Illinois, and the defenses available to them. 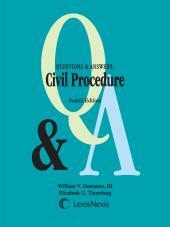 This is an essential resource for any practitioner involved in litigation concerning a local governmental entity in Illinois, whether it's a police department, a school district, a sanitation department, or some other similar entity. 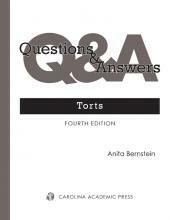 The book includes analysis of the Illinois Local Tort Immunity Act, the Public Defender and Appellate Defender Immunity Act, the Good Samaritan Act, absolute immunity for prosecutors and judges, liability for police, fire, and EMS services, medical liability, and a local governmental entity’s immunity for discretionary activities. 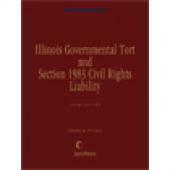 Besides attorneys, this book is an essential resource for risk managers of all governmental entities in Illinois. The book was completely revised, reorganized, and redesigned in 2009. 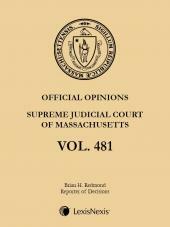 This Edition of the publication also emphasizes the increasing volume and significance of governmental tort liability in the context of civil rights actions brought under Section 1983. Steven M. Puiszis is a partner in the Chicago office of Hinshaw & Culbertson LLP and is a resident of Oak Park, Illinois where he lives with his wife of 25 years and his three children. Steve is a member of Hinshaw's Business Litigation Practice Group, and for several years served as the head of its School Law group. He has represented a wide variety of governmental clients, including cities, towns, villages, as well as state and local officials in all types of state and federal court litigation. Following his graduation from Loyola University's School of Law in Chicago, he joined the Cook County State's Attorneys Office and served in its General Criminal, Special Prosecution and Felony Trial Divisions. He has taken over 40 civil and criminal jury trials to verdict and is one of the few attorneys nationally who have tried and won for the defense a federal civil rights class action. Steve is a past president of the Illinois Association of Defense Counsel (IDC), and is a member of the American Bar Association. He formerly served as a Vice Chair of the ABA's Governmental Liability Committee. He is also a member of the Trial Lawyers Club of Chicago, the Society of Trial Lawyers, the Defense Research Institute (DRI), and the Association of Defense Trial Attorneys (ADTA). He currently serves as Illinois' state representative to DRI. Steve also is the creator and serves as editor-in-chief of his firm's blog on electronic discovery called Practical Ediscovery found at www.practicalediscovery.com. To see his full biography, go to www.hinshawlaw.com/spuiszis/ .